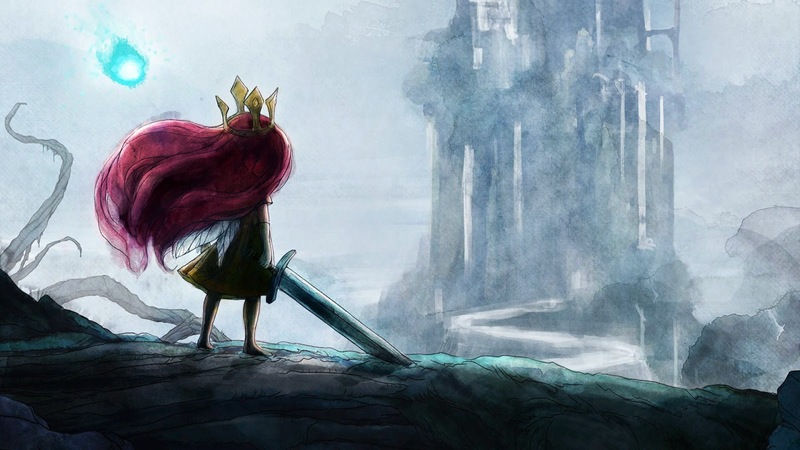 Child of Light is a beautifully illustrated RPG platformer game on any different gaming platforms. The game puts players in the shoes of Aurora, a child stolen from her home, who, in her quest to return, must bring back the sun, the moon and the stars held captive by the mysterious Queen of the Night. My review coming soon just as I finish playing the game!